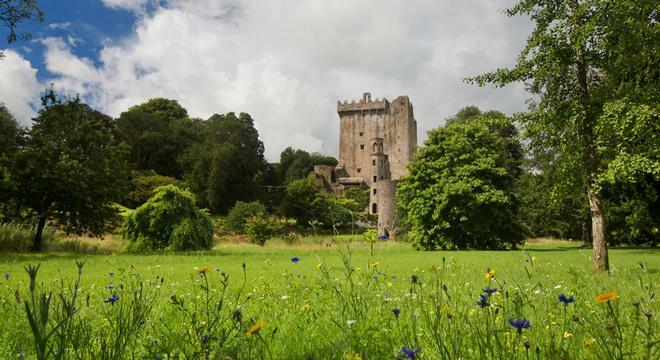 For an idyllic Ireland Vacation then the Irish Charm Tour might be the one for you. This self drive tour commences by arriving at Dublin's international airport and can be enjoyed as either a 8,10,12, or 14 day vacation. 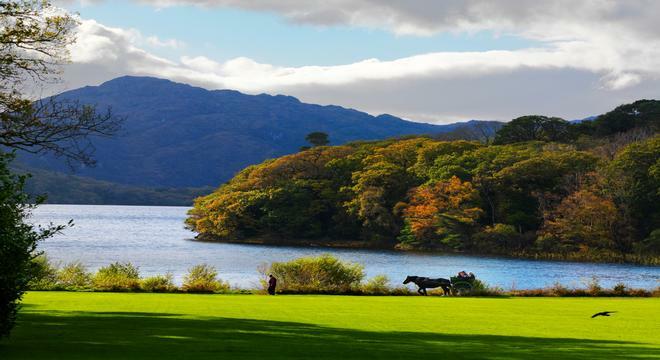 The Irish Charm Tour is perfect for the traveller who wants to explore the countryside from a small number of bases rather than to constantly be hopping accommodation on a nightly basis, this will allow you during your vacation to familiarise with the areas that you are staying and to also to get to know the locals! On your arrival to Dublin Airport or one of Ireland’s other international airports, your 8 night tour gives you the option to visit Ireland’s most famous sights including Trinity College and Kilmainham Gaol in Dublin, the ancient Megalithic Tombs at Newgrange, just 45 minutes north of Dublin Powerscourt House & the Waterford Crystal Factory in the South East , Blarney Castle and the Cobh Heritage Centre in Cork , Killarney and the Dingle Peninsula in County Kerry , the Cliffs of Moher and the ‘Burren Landscape’ of County Clare. 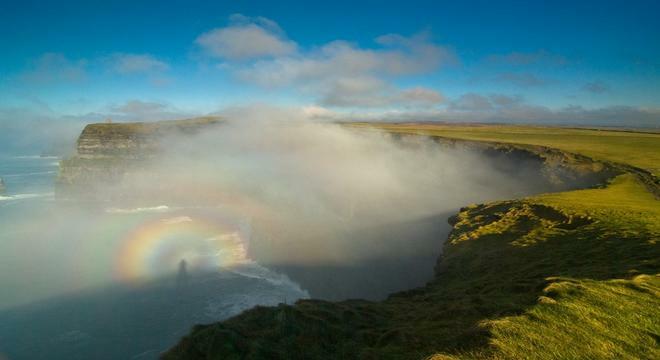 The Irish Charm tour will leave you with wonderful memories of the diverse scenery and cultural differences, accents and dialects encountered from one side of the country to the other and because you are not transferring accommodation on nightly basis you will feel more rested after your days spent touring. 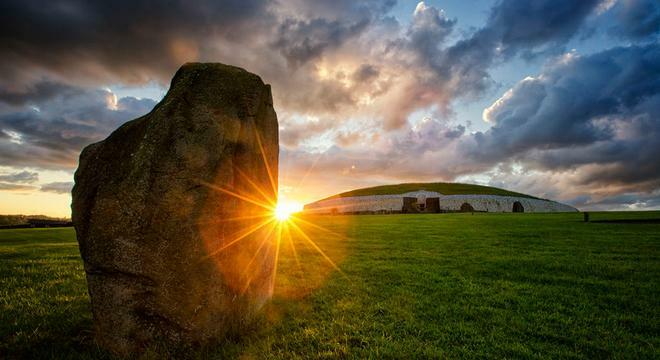 Though you will see an ever changing landscape, one unshakable constant will be the level of friendliness, humour & welcome that you receive throughout your trip to Ireland. Although the suggested tour itinerary shows how you will be able to visit many of Ireland’s most historical locations and attractions, we do recommend that whilst on your vacation in Ireland you get to know the local people and their culture. From outside the USA or Canada, please contact us on +353 28 22100.